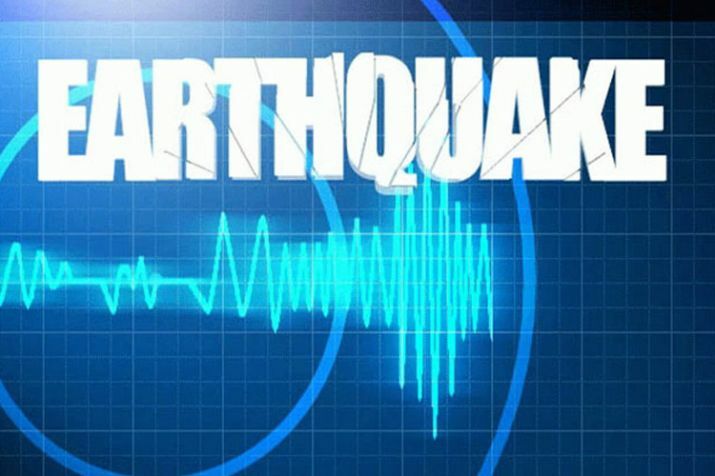 An earthquake, measuring 5.3 on Richter Scale, hit Jammu and Kashmir on Monday. The tremors were felt at 8:13 pm, India Meteorological Department said today. As per latest information, there are no reports of any casualties or damage. Earlier on October 21, low intensity tremors measuring 3.3 on the Richter Scale struck the Kashmir Valley. However, there were no reports of any damage to life or property. According to an official from the State Disaster Management Department, the earthquake occurred at 6.06 pm.